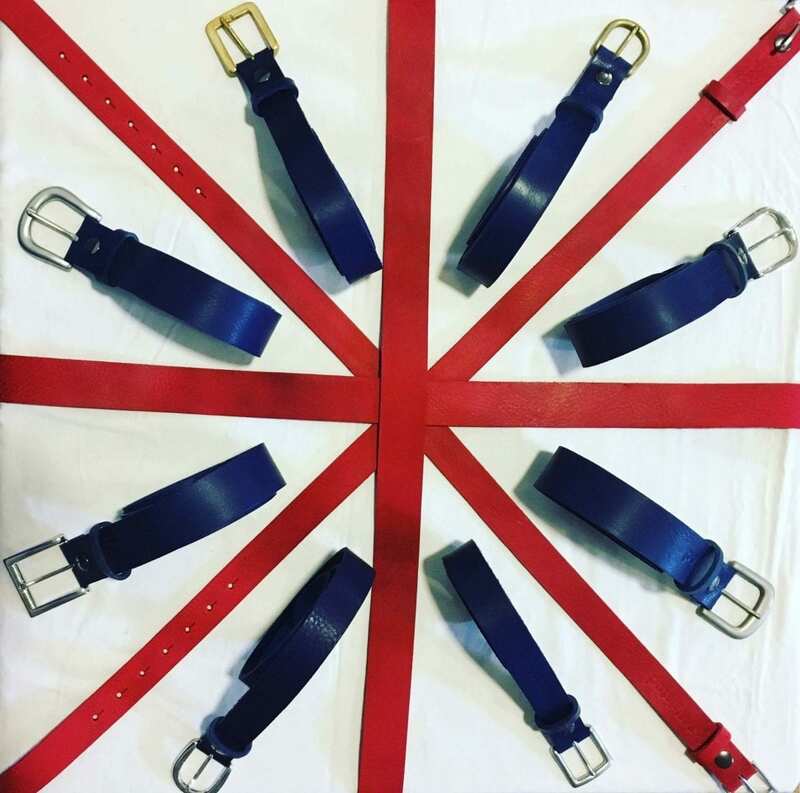 Every one of our belts are meticulously hand-crafted from the finest full-grain, soft English leather, using traditional tools & methods. Each leather belt is made with a handy press stud design so you can easily remove and interchange your belt buckle. 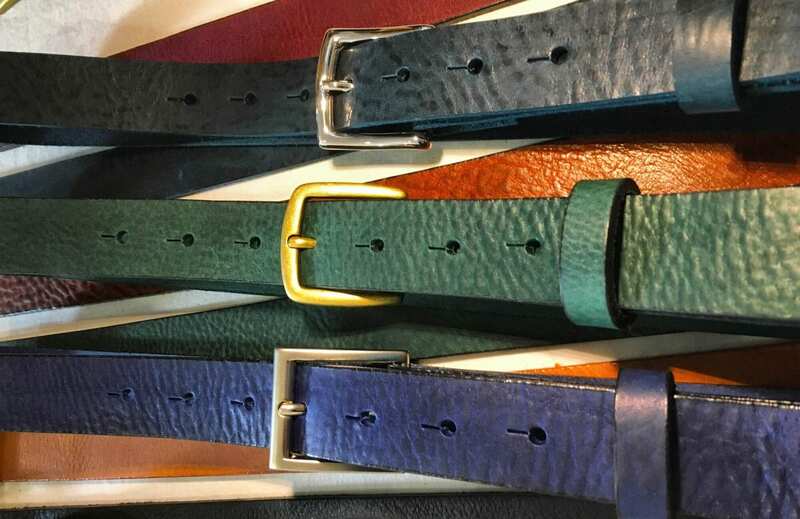 We make the best belts we can, because we know a good leather belt is hard to come by. 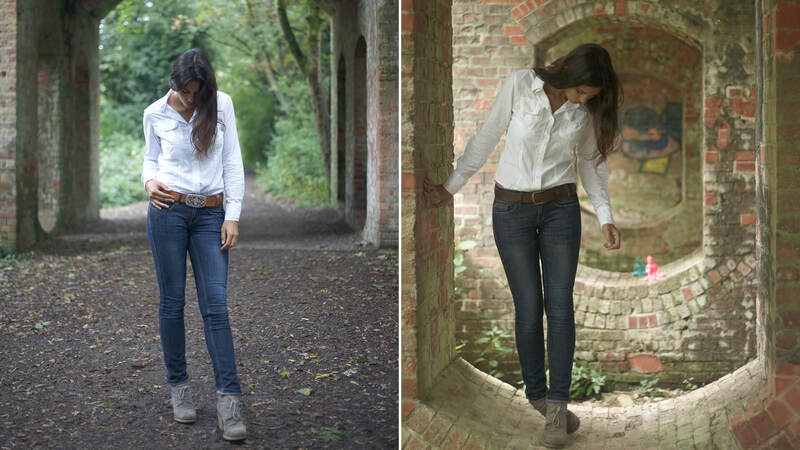 Our range of dress and jeans buckles without having to get the whole belt. 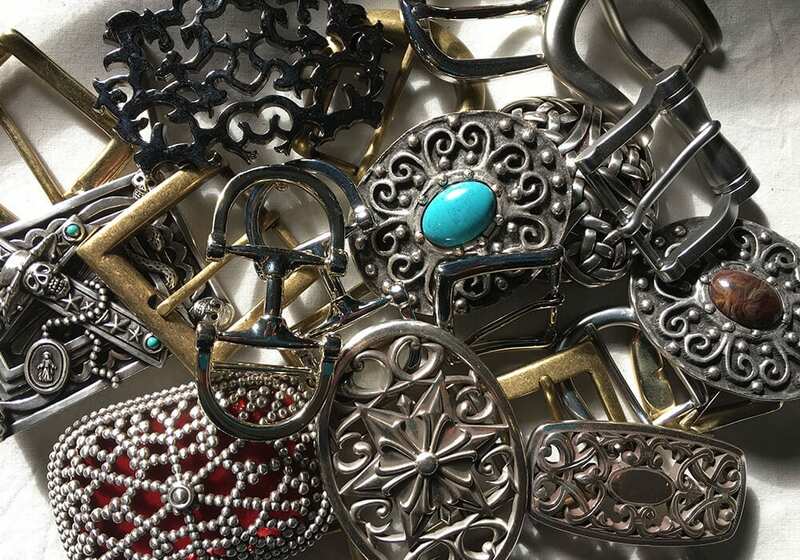 Buckles as unique as you are. Buckle up. Make your very own bespoke jeans belt. 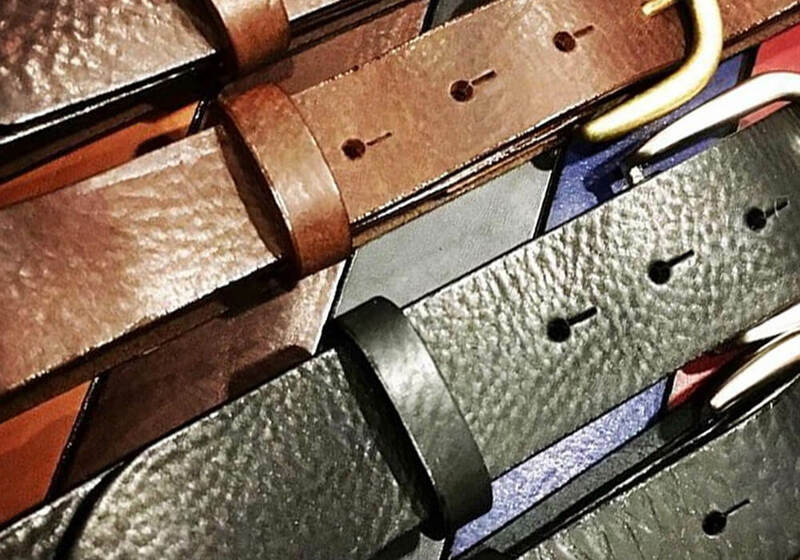 Simply choose the colour & size then choose your buckle(s) from our unique range. From understated & traditional to eye-catching & chic. Go create!